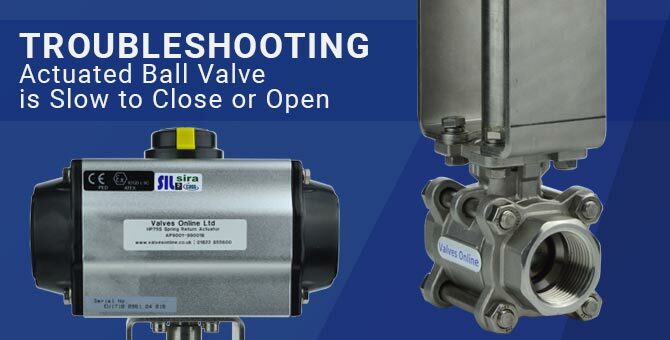 In our en-devour to supply easy automation valves at low cost, we have a new addition to our economy range of valves and controls. Type PA8809 - Pneumatically Actuated Steam Ball Valve in sizes: 1/2” to 2". The valve is Fully maintainable, with full bore internals and is rated for steam at 10 Bar. Comprising of a three piece stainless steel investment cast body with TFM 4215 Sealing. 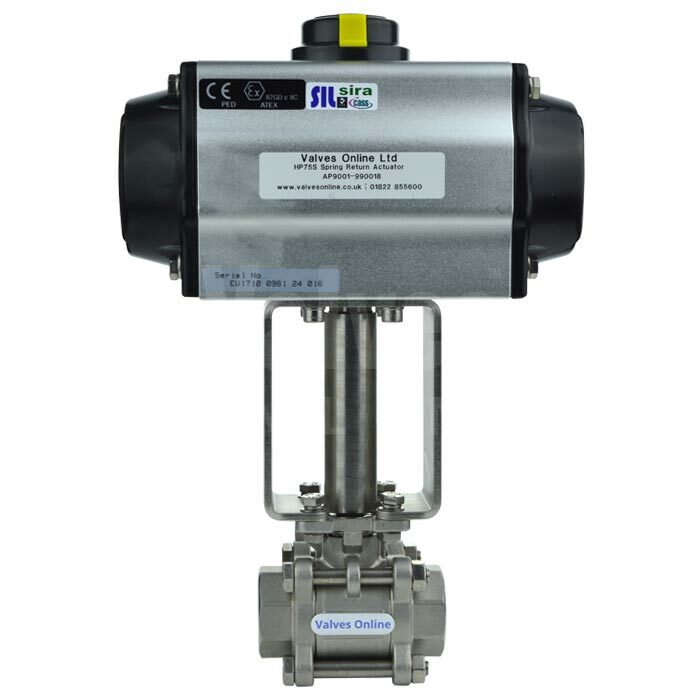 The valve offers a high cycle life and has self-adjusting packing glands, fitting directly onto a powerful pneumatic actuator, via a universal mounting pad ISO 5211 and a 4” stainless steel heat dissipating bracket. 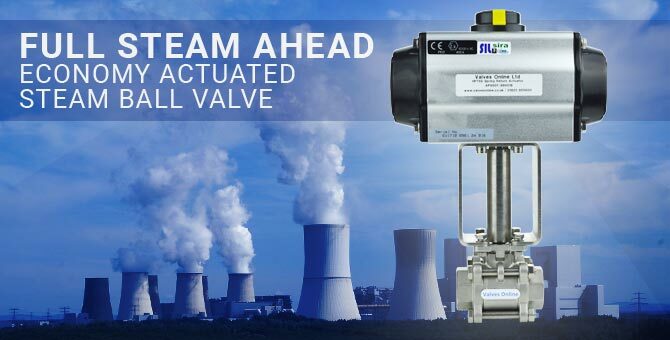 Offered in both single and double acting actuator functions, complete with the addition of universal mounting platforms on the actuator for easy fitting of position feedback switchbox, Namur pilot solenoids and gearbox override. Supplied in BSP and Socket end connections. Can also be fitted with a timer device for condensate blowdown. "; additionClass = 'image-visible'; } html += "